Hanis Zalikha: What grade is your skin? 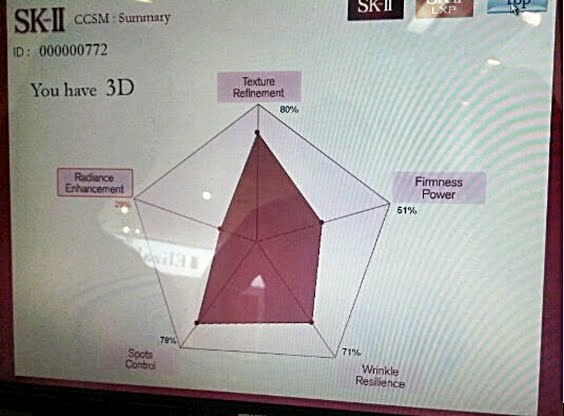 What grade is your skin? Have you ever wondered if your skin, like a school kid, can be graded-- would it be a bright student or the class clown? Out of all 5As in the UPSR, would your skin score straight As and be loved by many? Or would it flunk all the subjects and have low self-confidence? 1. Firmness Power: To grade your skin’s elasticity. 2. Texture Refinement: To grade the texture of your skin. 3. Wrinkle Resilience: To grade your skin’s suppleness (resistant to wrinkle formation). 4. Radiance Enhancement: To grade the skin glow that all women desire to have. 5. Spot Control: To grade your skin tone (even/uneven). 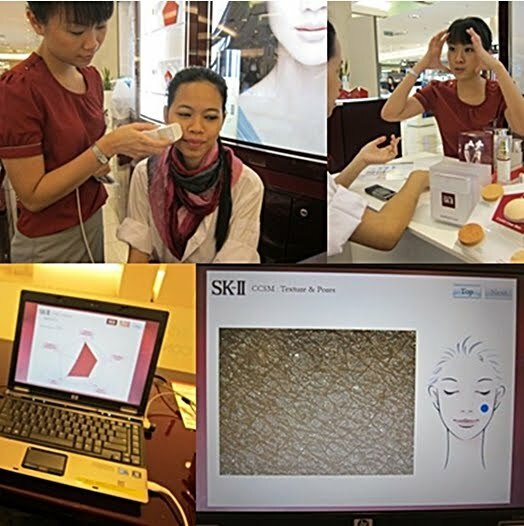 Last weekend I (finally) had the chance to visit one of SK-II counters and experience the skin analysis & consultation myself. Brought along my girls because what would a beauty-counter-visit be, without them! Basically, you can just do a walk-in as the SK-II ladies are always ready to help you. You would need to fill in a form so they can key in your data. This way, your result can be compared on your next visit (to see the difference after using SK-II products). This is my result. I scored 3Ds. From this result, I know I need to pay close attention on Radiance Enhancement (only 29%) and Firmness Power (51%)! I guess, more tuition for my skin! LOL. 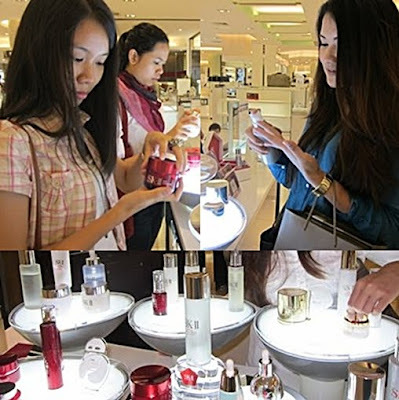 During the whole process, SK-II ladies will guide you how to use the product better to get the best result. One of which is to use cotton pad for most liquid products. Using toner; you have to rub, and for Facial Treatment Essence, you have to dab. Apart from that, I was told that my skin is too exposed to the sun (no surprise there, thanks to endless walking to class), so I need to control my melanin production by wearing layers of sunblock and umbrella with UV coating (the gray one, LOLOLOL). Tips: When you’re at the counter, it’s your chance to ask as many questions regarding your skin/facial regime because the SK-II ladies are really keen in helping you out. If you noticed, there’s Melle’s intense consultation session with one of the ladies in the picture, hahaha she really makes the most out of it. For that day, not only we get to try the products they offer, we were lucky enough to bring home with us, a 7-day SK-II Pitera™ Miracle Kit, which includes Facial Treatment Gentle Cleanser, Facial Treatment Clear Lotion, Facial Treatment Essence (Miracle Water) and a piece of Facial Treatment Mask. Happy! My girls are happy! My skin is happy; it’ll be receiving the much needed tuition to score 5Ds in skin exam! Oh! 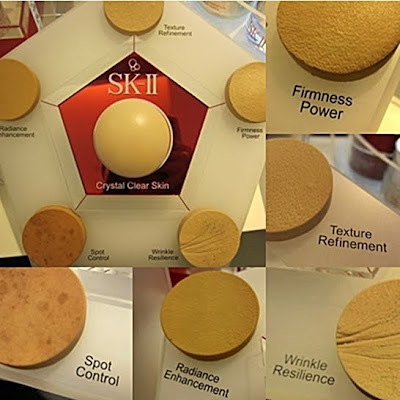 I’d like to share with you some of SK-II facts I learned during my visit there. 1. 92% agreed that Facial Treatment Essence (Miracle Water) works well with their normal skin regime. 2. 80% loyal users agreed that Facial Treatment Essence (Miracle Water) is their best skin care investment. 3. 88% of women who tried Facial Treatment Essence (Miracle Water) agreed that it makes skin looks brighter. Kekna told me that her skin tone is lighter and smoother (as if I can’t see it myself -_-), how much she loved the product and that Boiri should consider it as one of the hantaran set. I am already in love with it; I won’t wait for a hantaran set (not that it’s coming anytime soon T_T) to own the whole range. It makes my skin so supple and glowing :’) Just dab dab dab and I’m ready to face the world—bare faced. Speaking of which, have you made your pledge? I have and you should too (!) so you would stand a chance to win SK-II products! 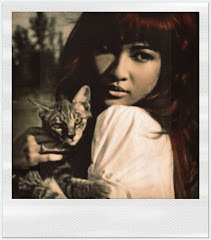 Oh and check me out at their website, hewhewhew. I like how light it feels on my skin; the cleanser, the toner, the Miracle Water(!). Waited long to try on the mask (not in picture sorry lupa)! So precious! I saved it and used one day before Raya, a girl gotta look good on Raya morning y’know. 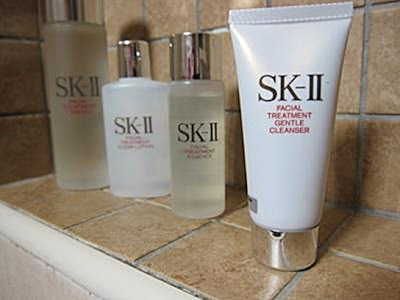 Check out this page to visit the nearest SK-II counter and get your skin graded, eh I mean analysed. Know the best investment towards healthy skin. Mmmmm healthy skin... mmmmmm. Click! sweet brand 4 girl out there..
hmm skII such a expensive one. TQ Hanis, anda telah berjaya mempengaruhi nafsu saya utk mencuba Miracle Water. 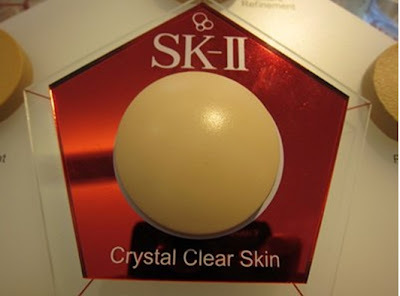 (^^)..
U made me wanna try sk II product so badly. Can't wait to buy them once I'm back in malaysia, thanks for the info babe! Yes darl SKII mmg terbukti baik utk kulit. Sy pengguna SKII juga walaupun miracle water je but ur skin so flawless. apa yang penting perlu tahu kandungan product tersebut.jika was2 tak perlu guna.btw my mother's chinese fren told us..minyak/lemak toot memang buat kulit muka cantik.tapi amalkan makan tomato mentah pun boleh buat kulit cantik.teringat zaman dulukala..i used hazeline snow..kulit mmg cun..then bila kata ada minyak toot..i stop..
nak try sk II jugaaaak...! !ade trial set tak? wow t'baik la benda alah tu... kena mimpi dulu kalau nak dptkan sebab mahal.. kihkih..
Berkesan ke?sbb kulit muka saya dah ada kesan2 penuaan~garis2 halus di sekitar mata,teringin juga nak cuba tapi takut x berkesan,so x berbaloilah beli mahal2,kan! hnis,,..mmg elok ek? or brgntung pada kulit2 tertentu gak? kulit licin macam kulit telur. i baru try miracle water je pun hasilnya da da bomb. cewah. Saya ada jual SKII trial set dengan harga murah. 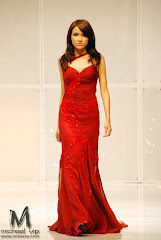 Please visit http://ryannaavenue.blogspot.com for details.